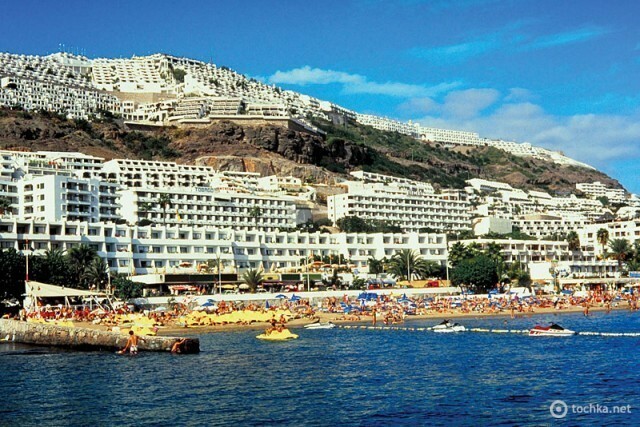 The population in Canary Islands is about 2 million. Since the Canary Islands is a very popular holiday destination for European tourists, all the islands have well -developed communication systems, airports, and ports. As its known Tenerife is the largest of the Canary Islands and probably one of the most popular holiday destinations in the UK. In the centre of the Island is a volcanic mountain Pico Del Teide or in English mount Teide. The Capital of Tenerife is Santa Cruz de Tenerife which is also the Capital of all the Canary Islands together with Las Palmas de Gran Canaria. 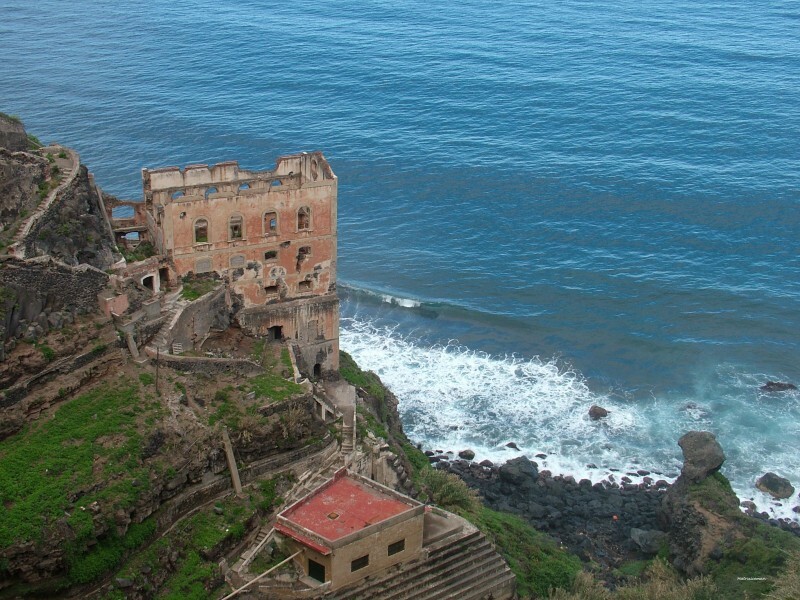 Canary Islands greatest attraction is the weather and its ideal year-round holiday destination. The whole year Canaries can offer a pleasant climate whether its a summer holiday or a winter holiday, it's always lots of sun and comfortably warm temperatures. So it makes Canary Islands amazingly popular as a holiday destination for many European countries. With its different landscapes and personalities the Islands are attractive holiday destination for any traveller.